Want to avoid unwanted guests from streaming their own videos on your Apple TV? If you want to avoid the embarrassment from questionable content appearing on your screen, there’s hope. No complicated wizardry needed! 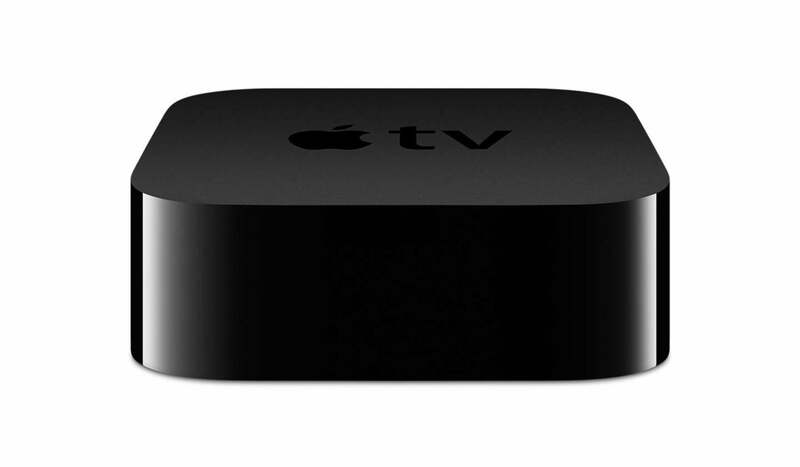 For the purpose of this guide, I am using the Apple TV (4th Generation) model, version 11.2.6. 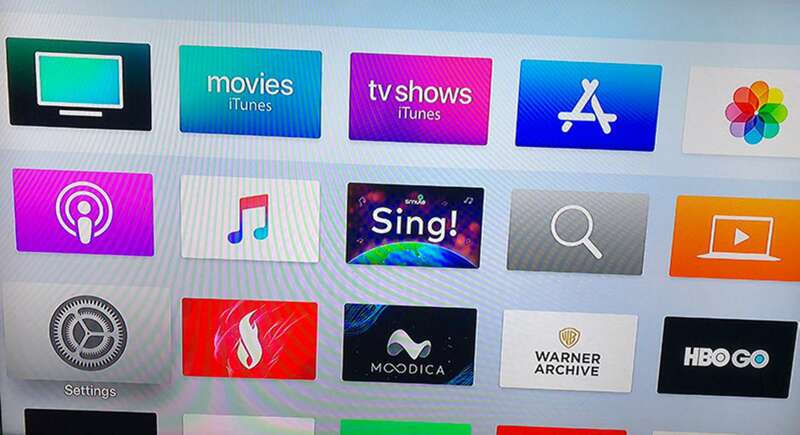 To start off, make sure that you’re on the main screen on the Apple TV device. If not, press the Home button twice on your remote. Once you’re presented with the screen below, click on Settings. 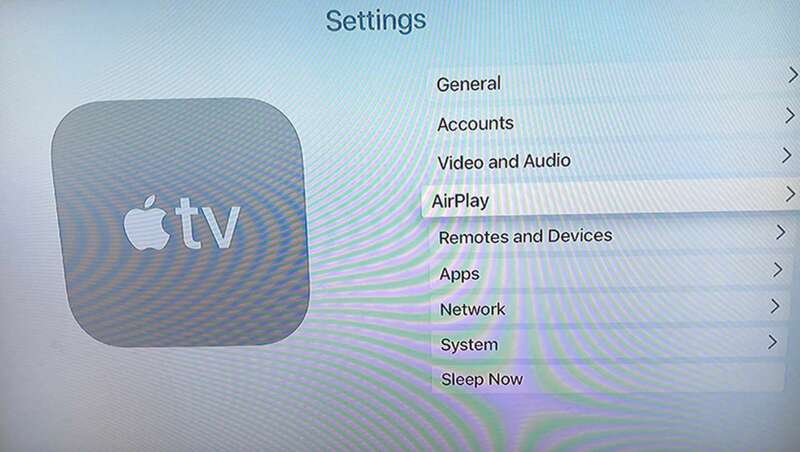 Under the Settings tab, locate AirPlay. For those who are not familiar with it, AirPlay allows users to stream media content from one Apple device to another. 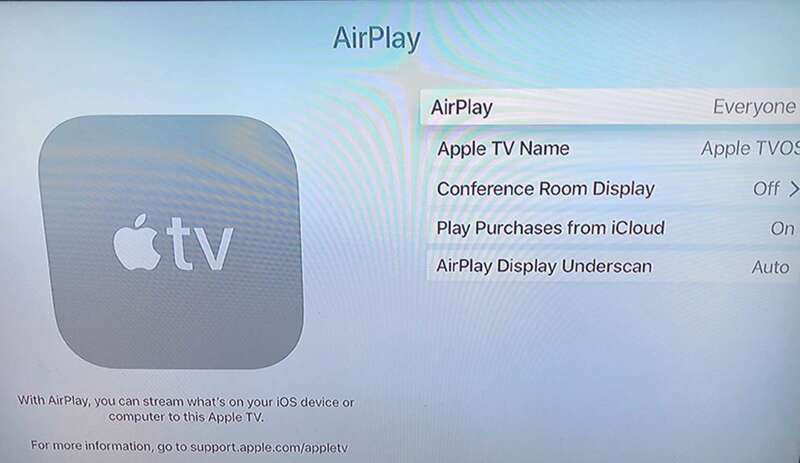 By default, Apple sets Airplay to appear discoverable for all devices. You have the option to change your Apple TV Name, if you’re concerned about someone remembering your device name. 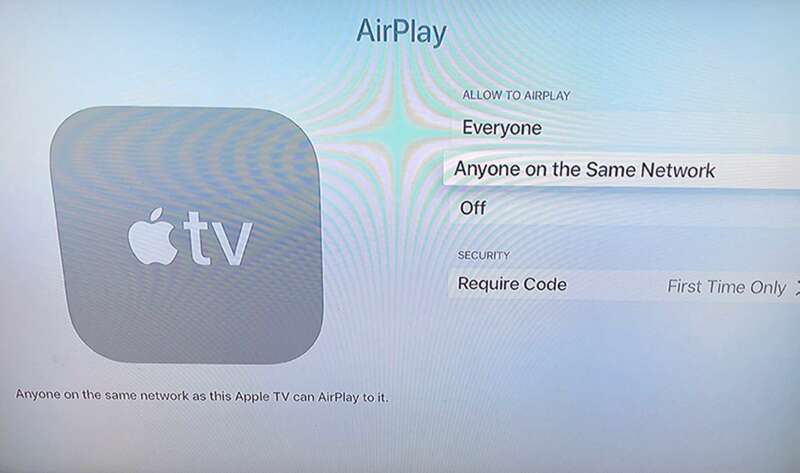 Once you clicked Airplay, you will be presented with three options: Everyone, Anyone on the Same Network and Off. You also have the option to add in a security code, in case you want to fully secure your device. If you’re living in a household that often does movie nights and want to take turns in streaming their favorite videos, you can choose Anyone on the Same Network, as long as the devices are connected to the Wifi network that is assigned to the Apple TV device. Once you choose your selection, you can now watch your content with ease, knowing that no stranger will hijack your Apple TV. Web Designer & Writer. Loves to drink Earl Grey Tea. Pretends to be a cow whisperer. If you're a do-it-yourselfer with a cracked iPhone screen, there's no reason not to fix it yourself.